PLEASE READ! http://legacyshifters.com REQUIRES CONSIDERATION FOR AND AS A CONDITION OF ALLOWING YOU ACCESS. ALL PERSONS UNDER THE AGE OF 18 ARE DENIED ACCESS TO http://legacyshifters.com. IF YOU ARE UNDER 18 YEARS OF AGE, IT IS UNLAWFUL FOR YOU TO VISIT, READ, OR INTERACT WITH http://legacyshifters.com OR ITS CONTENTS IN ANY MANNER. http://legacyshifters.com SPECIFICALLY DENIES ACCESS TO ANY INDIVIDUAL THAT IS COVERED BY THE CHILD ONLINE PRIVACY ACT (COPA) OF 1998. Unless expressly authorized by website, no one may hyperlink this site, or portions thereof, (including, but not limited to, logotypes, trademarks, branding or copyrighted material) to theirs for any reason. Further, you are not allowed to reference the url (website address) of this website in any commercial or non-commercial media without express permission, nor are you allowed to \’frame\’ the site. You specifically agree to cooperate with the Website to remove or de-activate any such activities and be liable for all damages. You hereby agree to liquidated damages of US $100,000.00 plus costs and actual damages for violating this provision. The website assumes no responsibility for damage to computers or software of the visitor or any person the visitor subsequently communicates with from corrupting code or data that is inadvertently passed to the visitor\’s computer. Again, visitor views and interacts with this site, or banners or pop-ups or advertising displayed thereon, at his own risk. In no case shall the viewer, visitor, member, subscriber or customer have the right to go to court or have a jury trial. Viewer, visitor, member, subscriber or customer will not have the right to engage in pre-trial discovery except as provided in the rules; you will not have the right to participate as a representative or member of any class of claimants pertaining to any claim subject to arbitration; the arbitrator\’s decision will be final and binding with limited rights of appeal. If any matter concerning this purchase shall be brought before a court of law, pre- or post-arbitration, Viewer, visitor, member, subscriber or customer agrees to that the sole and proper jurisdiction to be the state and city declared in the contact information of the web owner unless otherwise here specified. In the event that litigation is in a federal court, the proper court shall be the closest federal court to the Seller\’s address. Legacy Shifters and Ready for PREtirement Inc. Contact Email: support@legacyshifters.com, All Rights Reserved. Kris Miller is a Legacy Wealth Strategist. She is the author of the #1 Bestselling "Ready for PREtirement: 3 Secrets for Safe Money and a Fabulous Future." She teaches companies and individuals how to have healthy money and a happy life. She's an engaging speaker and frequent guest expert on personal finance for radio, TV and digital media. Over the last 25 years she has helped over 6,000 families protect themselves and their financial assets. 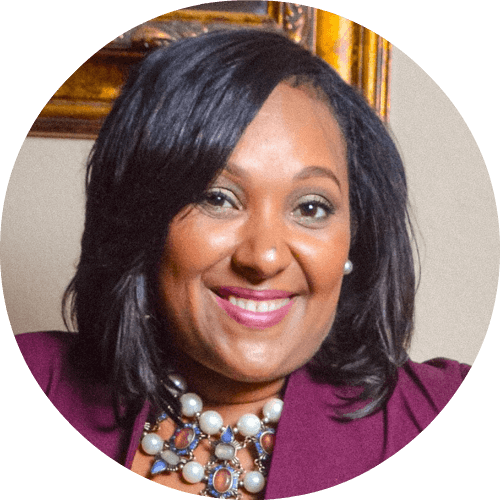 Educator, writer and inspirational speaker, Tia Ross influences thousands of teens and adults, teaching them how to become influential leaders through integrity-based decision-making, effective communication, and community involvement. 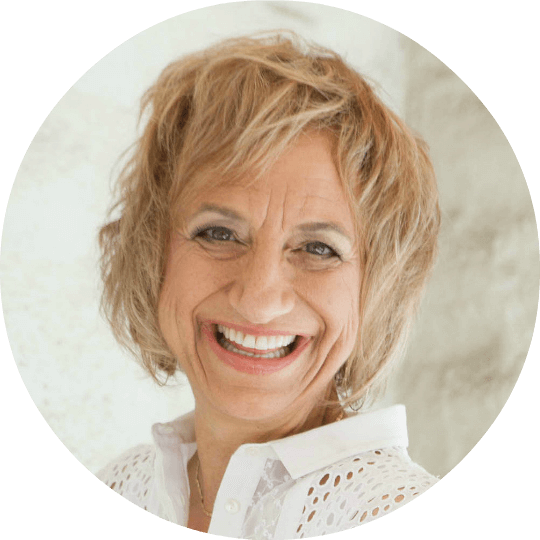 She is a Certified Master Facilitator and Director for Motivating the Teen Spirit. Tia has been entrusted to manage the youth and families division of Lisa Nichols' Motivating the Teen Spirit.